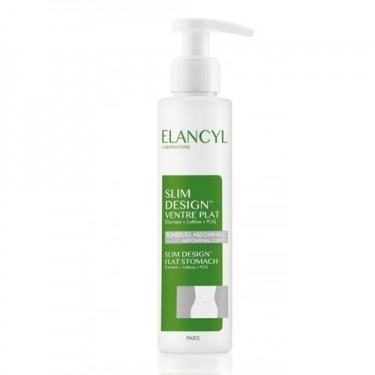 DESCRIPTION: Slim Design Ventre Plat from Elancyl is a cream, which helps to moisturize, thin, soften and firm the skin. With caffeine, cecropin, ivy, PCA, floridzine and xantoxilin, for a slimming, anti-cellulite, firming, remodelling, draining and softening action. 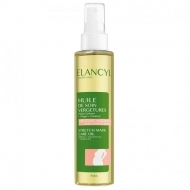 The skin becomes softer, firmer, with a more defined waist and a smoother belly.